Dinosaur Polo Club and Radial Games have released subway simulator Mini Metro for Nintendo Switch today. The game comes with touch screen controls, motion controls, and even multiplayer. Multiplayer isn’t supported anywhere else other than Nintendo Switch. 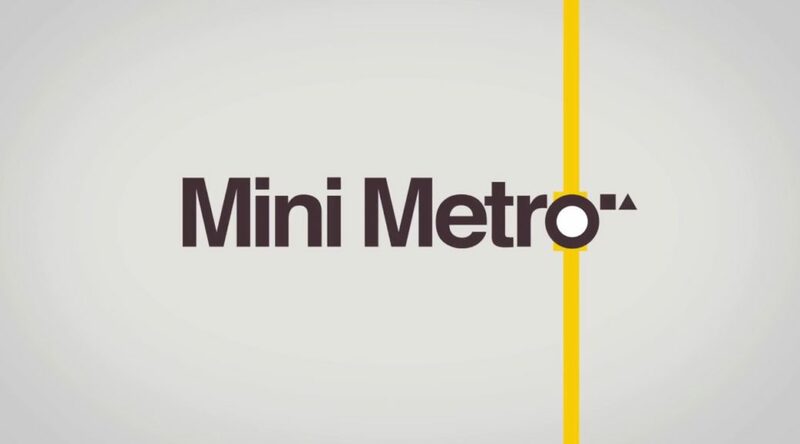 Radial Games is excited to announce gorgeously minimalist subway simulator Mini Metro is available now on Nintendo Switch, available for $9.99 USD on the Nintendo eShop. Originally developed and released on desktop and mobile devices by Dinosaur Polo Club, Radial Games teamed up with the original development team to bring this beloved title to Nintendo’s handheld console. In addition to the gameplay fans know and love, the Nintendo Switch release features fluid controls that just work, regardless of whether you’re playing with a controller, using motion controls or the touch screen, and a huge, exclusive addition: multiplayer!